1) My first scholarly monograph, Visionary Philology: Geoffrey Hill and the Study of Words, was published by Oxford University Press at the end of March. 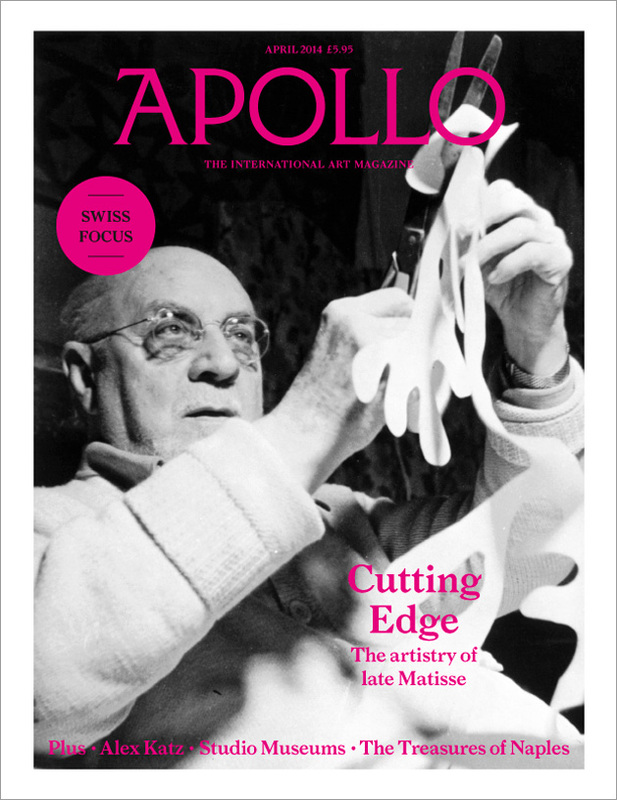 2) In the April issue of Apollo: The International Art Magazine you can find my six-page profile of American painter Alex Katz, whom I went to interview in Paris for the opening of a new exhibition of his portraits. There is a short excerpt from the magazine piece on the Apollo blog, and a further online-only excerpt in which Katz reminisces about Frank O’Hara and the poets of the New York School. 3) And this week I had two new short stories published: ‘Voice Over’, published in the online magazine The Literateur, and ‘Removals’, published in the first issue of an innovative new print publication called The Short Anthology, which features short stories by various hands, each inspired by the same set of photographs. This entry was posted in Department of English Literature news and events and tagged Apollo, Department of English, Department of English Literature, Dr Matthew Sperling, English Department, English Literature, Oxford University Press, Reading, The Literature, The Short Anthology, University of Reading. Bookmark the permalink.